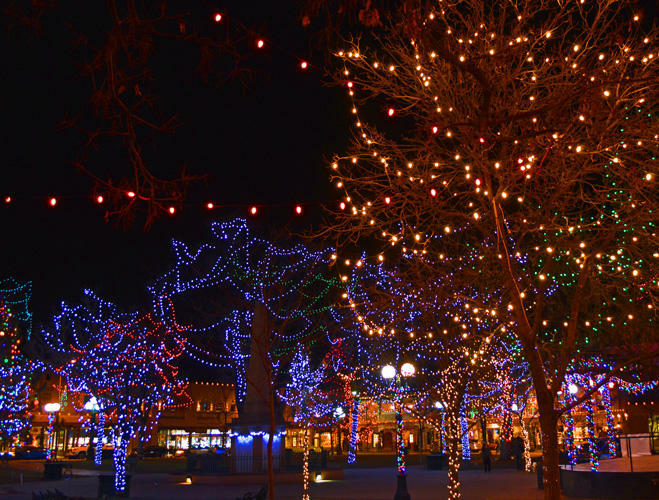 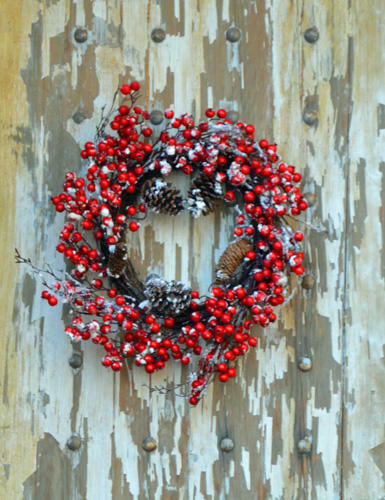 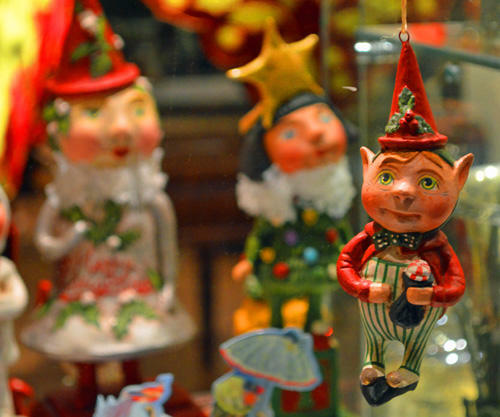 Hotels, churches, museums, the plaza and downtown streets are decked out for the holidays in Santa Fe, New Mexico. 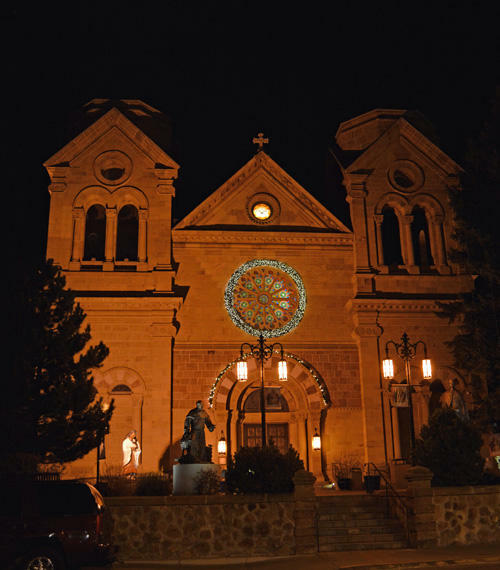 As the oldest capital city in North America and the oldest European city west of the Mississippi, Santa Fe is steeped in tradition and respect for the Christian faith which is reflected in its Christmastime charm. 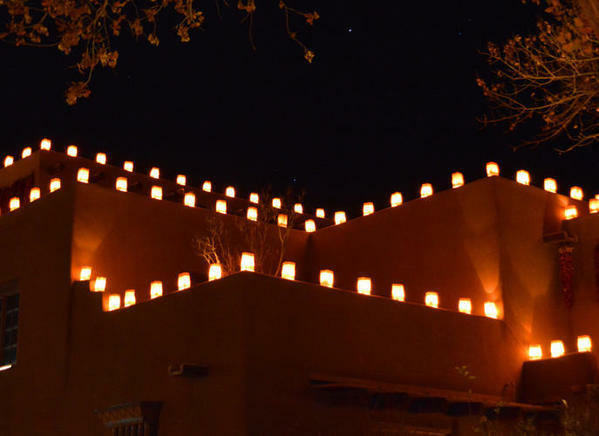 Originally occupied by Pueblo Indians, the "Kingdom of New Mexico" was first claimed for Spain in 1540 — 67 years before the founding of Santa Fe. Today its distinctive Spanish-Pueblo style of architecture based on the adobe and wood construction of the past, offers a glimpse into its history. 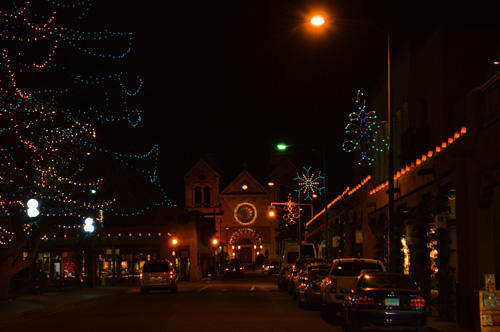 It’s one of the most captivating cities in the nation during Christmastime; a beauty that is uniquely Santa Fe. 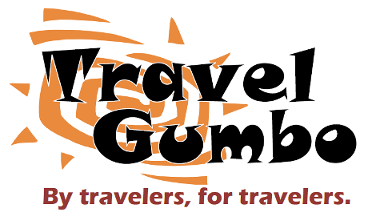 You should come and explore it! 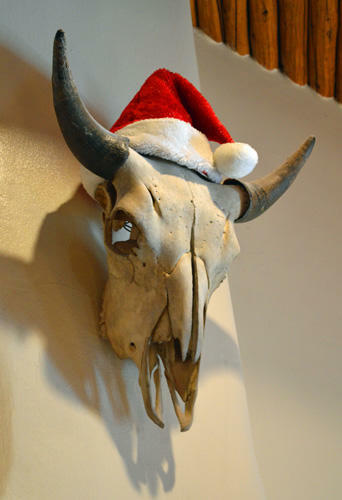 For more information about Santa Fe, check the website at http://santafe.org. 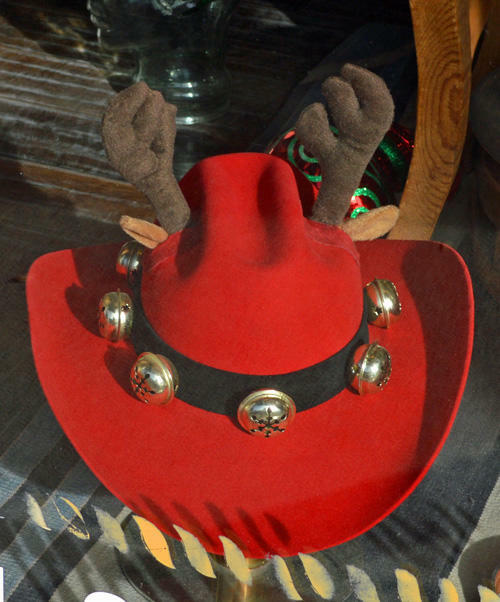 If you enjoy the holiday charm of Santa Fe, leave a comment for a chance to win a Santa Fe Walking Tour App from www.GPSmyCity.com.